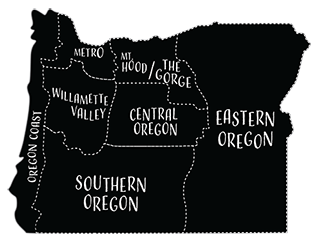 Local Ocean Seafoods has become the premier destination for fresh, local seafood on the Oregon Coast. 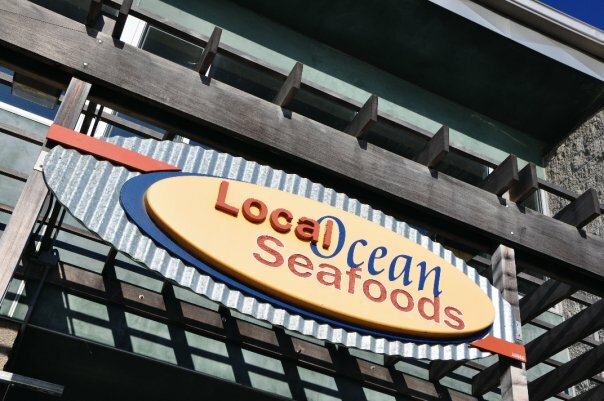 Whether you are coming in for the famous fish tacos or shopping for fresh crab in the fish market, Local Ocean aims to give you the best seafood experience of your life. Local Ocean combines the expertise of commercial fishermen (and women) with a kitchen staff that truly appreciates seafood. Food should taste good, and with seafood, freshness is as important as preparation. Local Ocean Seafoods buys fish directly from boats here in Newport – so you get it at its freshest. Food should also be produced in a clean way that does not harm the environment, or your health. The fin fish at Local Ocean Seafoods is all wild. Wild harvest fisheries are clean and natural – no farmed salmon or shrimp appear on the menu.